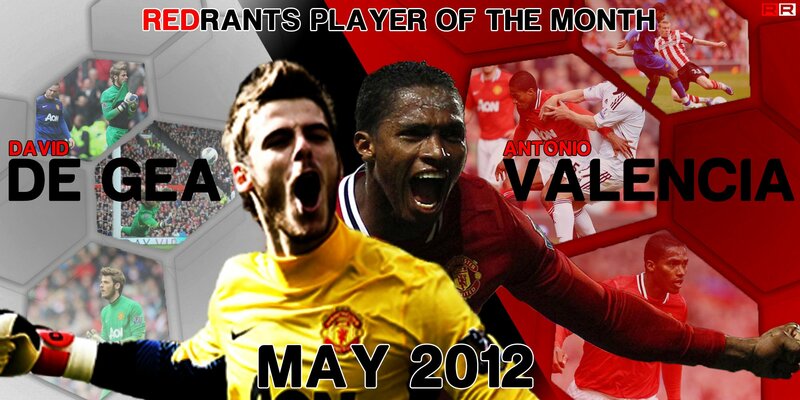 Valencia & De Gea - Split Decision - May's Players of the Month. Valencia & De Gea – Split Decision – May’s Players of the Month. Degea was so fantatic in terms of those saves.kudos to him,he came up fast.